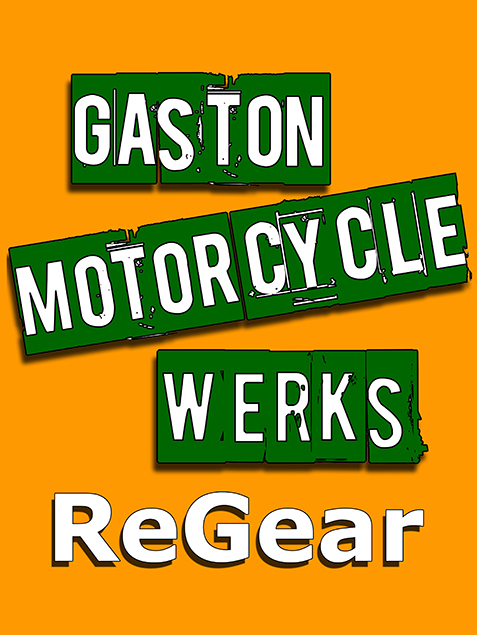 Have you every tried to change a counter shaft sprocket without an impact wrench? It can’t be done! 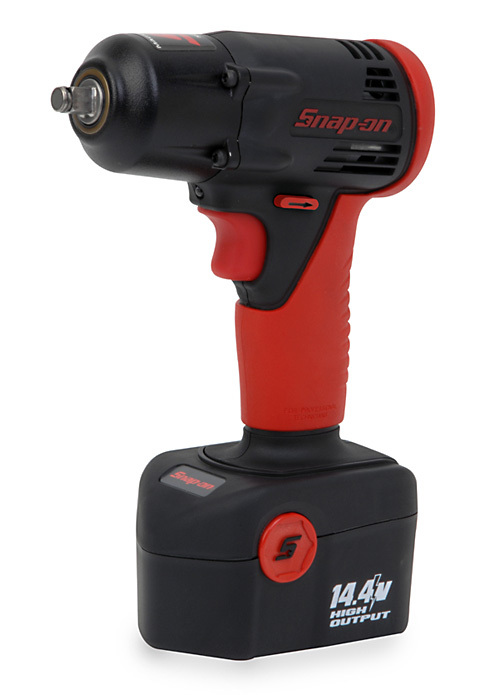 Check out this handy cordless impact wrench from Snap-On. It gives you the ability to have an impact drive on hand, without needing an air compressor. If you use it one time, you’ll be sold! Remove stubborn nuts at the track or at home. Recently released, this cordless 3/8â€ drive impact wrench with 14.4 volt power pack provides 230 ft. lbs. bolt break away torque. With an ergonomic â€œover molded cushion gripâ€, and a oversized trigger, this 4.6 lb, with battery attached, allows for easy use. The 3/8â€ impact also uses Snap-Onâ€™s patented dual rail slide-on battery pack so you are sure the battery isnâ€™t going anywhere. Get yours at the Snap-On website.